It has been a long, long time since I wrote a Dinner during Dora post. 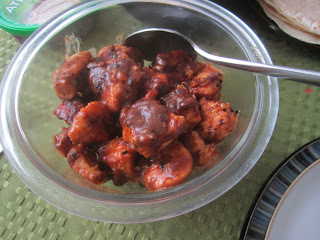 Sadly, this is because we have gotten in a bit of a rut for dinners, so I haven't had any new recipes to share. I finally got tired enough of the rut to go looking for new recipes, and this recipe for "Cuban" chicken is one of the best and easiest I found. The original recipe suggests serving the chicken with coconut rice, which would be yummy- but doesn't work so well with our menu plan. My kids both really like a predictable dinner schedule, and since that also makes my life easier, we follow a schedule. Early in the school year, Pumpkin decreed that Wednesdays should be "tortilla night," so we have soft tacos every Wednesday. A couple of months ago, I realized that I could add some variety to our menu while still having our schedule by introducing more variety in our taco fillings. I'd already added Fish Hater's Fish Tacos to our rotation. Why not add more different fillings? Regardless of what I make for filling, Pumpkin only eats the tortillas with cheese. Petunia will eat some fillings- eggs, teriyaki chicken (if she's in the mood). So, I decided to take the recipe I had for chicken with Cuban garlic sauce and make Cuban Chicken Tacos. 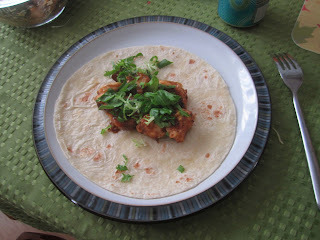 I am still experimenting to find the perfect toppings for the tacos, but it is already a quick and yummy meal. Make the garlic sauce by putting all the ingredients in a blender and pureeing just until smooth. Mix the flour and cayenne in a bowl. 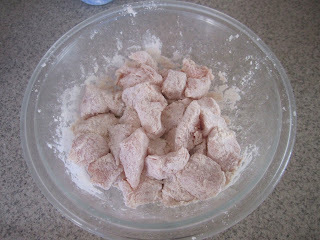 Add the chicken pieces and toss them gently so that they are all coated with the flour mix. Heat a large skillet over medium-high heat, and add the oil. 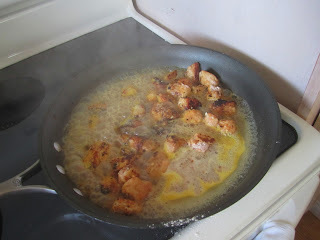 When the oil is hot, add the chicken and cook until browned (about 3 minutes). Turn the chicken pieces and cook another 3-5 minutes, until the chicken is cooked through. Add the garlic sauce and cook a few minutes more. Stir to coat all of the chicken pieces, and then transfer the chicken to a bowl to serve. Dish the chicken into the tortillas, top with chopped greens, and eat! Who eats it: Just the grown ups. But that's OK. I missed Dinner During Dora! I just ordered the cook book you mentioned. Fast and yummy sounds good. I just finished reading Michael Pollan's Cooked, and while I enjoyed parts of it, I also found myself quite annoyed that he disparaged 20-minute meals. 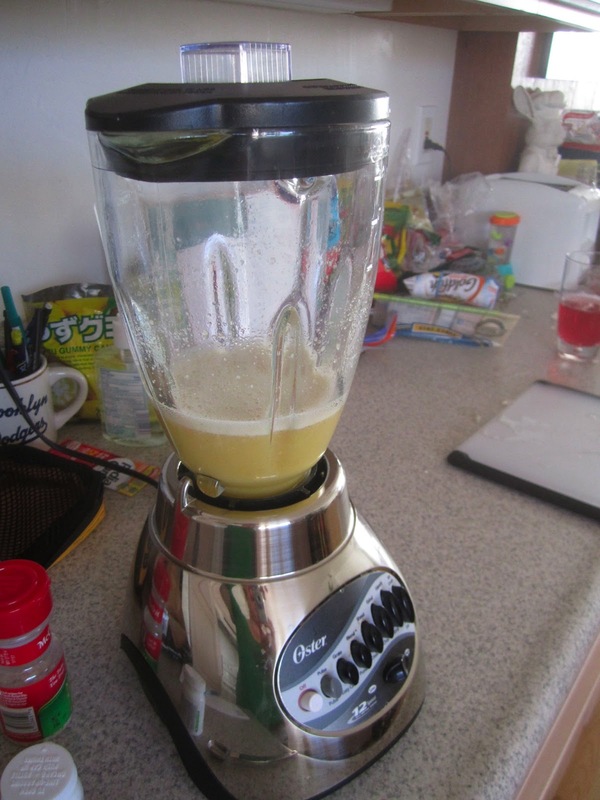 There are a great many ways to cook and avoid over-processed foods without spending all day in the kitchen. This looks totally awesome! I will give it a try. I am just super impressed at anyone that can come home (WITH the kids no less) after a full day and put together a dinner. If we didn't cook in advance, we'd get take-out or eat toast & eggs every night. Go you!